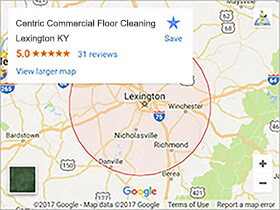 We provide carpet cleaning services in Lexington KY, including the Nicholasville, Georgetown, Richmond, Frankfort, and Winchester KY areas. We use state of the art truck mounted cleaning machines and Eco safe products. That way your family, customers, and employees stay safe and healthy. We’re a family owned company, always have been, always will be. Getting to know our residential and commercial carpet cleaning customers is very important to us. What Types of Carpet Can We Clean? Our list of carpet types while comprehensive is not the only types of carpets we clean. We’ve tried to list the most common types that we encounter in our day to day carpet cleaning operations. If you do not see your carpet type on the list. That doesn’t mean that we can’t clean it. 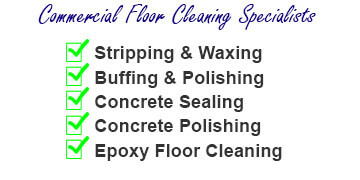 We have the tools and equipment to accomplish any type of carpet cleaning job. Plush Carpets: Plush carpeting is normally made of nylon and can be either cut or pile, it typically has a luxurious look with a smooth level surface. Also plush carpets are stain resistant and easily cleaned with conventional methods. We recommend having them professionally cleaned at least once a year, and vacuumed daily for maintenance. Textured Plush Carpets: Textured plush carpet is superior to plush carpeting due to the difference in construction and weave that gives it a longer over all lifespan. Our cleaning methods are the same as they are for plush carpeting. A good deep annual cleaning with high temperature truck mounted equipment, and daily vacuuming will keep it looking good and get the full life out of it. Sculpted Carpet: A lot of home and business owners assume that Sculpted carpets are more difficult to clean and wear out quick than their counterparts. This simply isn’t true. Regardless of pile or loop design, foot traffic will wear the uneven surface of sculpted carpet evenly. Despite the difference we recommend having sculpted carpet cleaned annually with a high temperature carpet steamer and vacuumed daily for maintenance. Saxony Carpet: While beautiful to look at, and a pleasure to walk on. Saxony carpets are a bit more involved when it comes to keeping them looking their best. Due to it’s thickness we recommend having it professionally cleaned at least twice a year. It’s also important due to it’s thickness to do the cleaning with a deep cleaning high temperature extraction machine. A lot of undesirable bacteria and unseen microscopic organisms can get deep into the fibers of Saxony carpets. It’s also important to vacuum underneath your furniture when you have Saxony carpet. This will keep an even pattern on the surface in case you ever want to rearrange your furniture and have a consistent look. Frieze Carpet: Frieze carpet is great for high traffic areas, or homes with kids and pets. It’s a very durable carpet that doesn’t show tracks or foot prints very well and easily cleaned and maintained. We recommend regular daily vacuuming followed by professional high temperature cleaning at least once a year to maintain the carpet and keep it fresh. Berber Carpet: Daily cleaning of Berber carpet should be done by a vacuum cleaner that doesn’t have a rotating brush. If not, we recommend turning the brush off or raising it so that it lightly touches the surface of the carpet. The reason for this is the rotating brush may snag a at the loops and damage them. Cleaning Berber carpets takes a real pro and we do not recommend that homeowners try cleaning their Berber carpet themselves. When we do them we typically will take longer, and turn down the pressure on our machines so that it’s a more “gentle cleaning” than we would typically use on other styles. We recommend daily brush-less vacuuming and professional deep cleaning once a year to keep Berber carpets looking their best. There are a lot of things about us that cause us to stand out as a great carpet cleaning company. The fact that we can do both residential and commercial carpet cleaning is one. Most of our new commercial customers end up wanting us to clean the carpets at their homes, so that says a lot about the work we do. Our truck mounted machines are the best there are and we’ve spent heavily on state of the art tools. And we can do your commercial carpet cleaning project during off hours. Keeping disruptions to a minimum is important to our commercial customers and we are aware of that. We’re a full service cleaning company, a one stop shop for any residential or commercial cleaning project. Why call two or three different contractors when we can do it all? Call us and we can solve all of your cleaning projects in one go. That way you can get back to your time at home or running your business. How do you get a price quote? 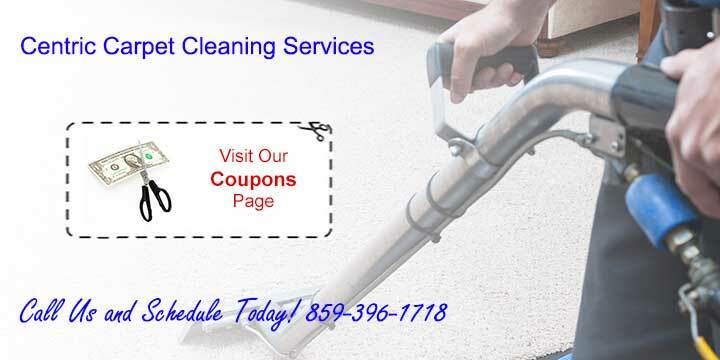 Getting a price on having us out to do carpet cleaning Lexington KY or in any of our areas including Nicholasville, Georgetown, Richmond, Frankfort, or Winchester KY is easy. You can use our CONTACT US FORM here on our website. Or you can just give us a call at 859-396-1718. We quote fair pricing and look forward to hearing from you! To learn more about the carpet cleaning industry visit the IICRC website.